Capacity 0.007 m3 (7 dm3), suitable for aggregate size up to 38mm. SHIVAM make moulds are of high quality metal and intensive care has been taken while surface furnish. SHIVAM offers Cube Moulds, Cylindrical Moulds and Beam Moulds of various sizes as listed below. These moulds are made of cast iron and are supplied complete with base plate. 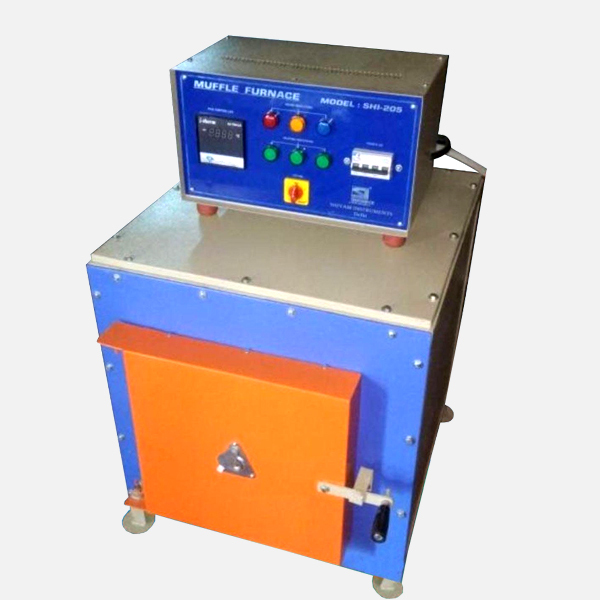 For conducting the flexural strength test of concrete. These moulds are made of cast Iron and split into two parts longitudinally. These are supplied complete with a base plate. For conducting the compression test of concrete. Briquette Mould Made of Brass. For determining the weight per cubic meter of freshly mixed concrete. To determine the fineness of cements, pozzolanas and other powdery materials, various international specifications recommend the use of "specific area" method. In the methods described below, air permeability methods are used to determine the specific surface as total surface area in cm²/g of material.. 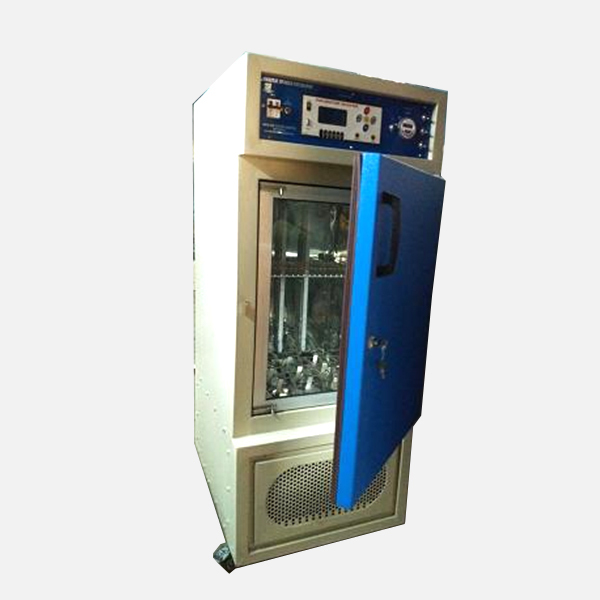 It is a variable flow type air permeability apparatus. A fully automatic computerised version is also available. Loading Unit The loading unit is of fully welded construction having a cross head, base and solid side plates. The hydraulic jack is fixed to the base or on the top. The platens of the machine are hardened, ground and polished. The upper platen is provided with self-aligning action. To facilitate testing of various size specimens, suitable size spacers are provided. 2) Electrically operated The loads are measured on Bourdon tube type pressure gauges, which are calibrated against certified proving rings. The pressure gauges are fitted with a maximum load pointer. Both the Pumping units, manually operated and electrically operated, are of two-speed design. In the Electrically Operated Pumping Units, Pressure gauges are fitted with micro switches to switch-off the motor when the load approaches the maximum capacity of the pressure gauge, avoiding any over-loading. Relays are incorporated so that the motor does not restart own after a power breakdown. 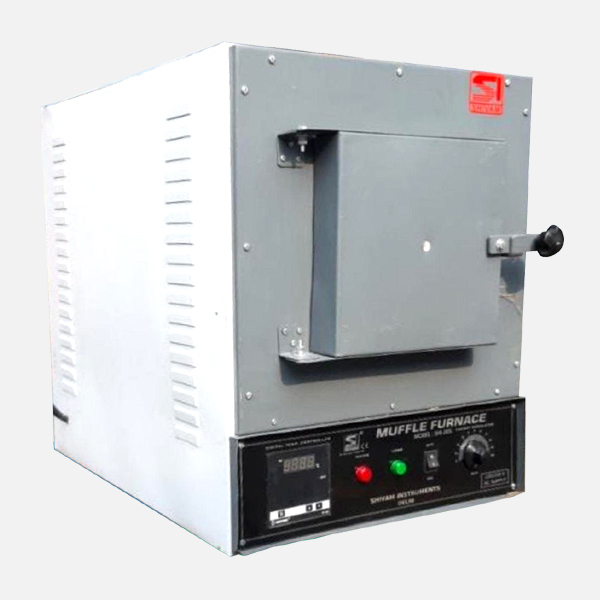 Loading Unit Is of fully welded construction having a cross-head with a spherical seated platen. The lower platen is attached to the top of the piston. The Loading Units of capacities, 1,000 kN, 2,000 kN and 3,000 kN are available. Cubes up to 300 mm & Cylinders up to 300 mm dia x 300 mm height can be tested using the appropriate models. Pumping Unit The two speed pump facilitates rapid approach of the platens for daylight closure and also provides comprehensive control over the application of load. A control valve provides fine control over the loading rate for accuracy of pacing. The digital read-out unit incorporates a 4 digit display, calibrated in kN and features integral load pacing in kN/Sec (Auto pace rate controlled unit only). Maximum load is held and retained, unless cancelled, using the panel mounted reset switch. Pace rate set for running the test can be maintained manually with the help of a bar graph indicator.